It’s always exciting when you get new carpet installed, and the difference it makes to the feel and looks of your room is amazing. Carpet can be a significant investment in your home, so it makes sense to take care of it so that it gives you as many years of service as possible. 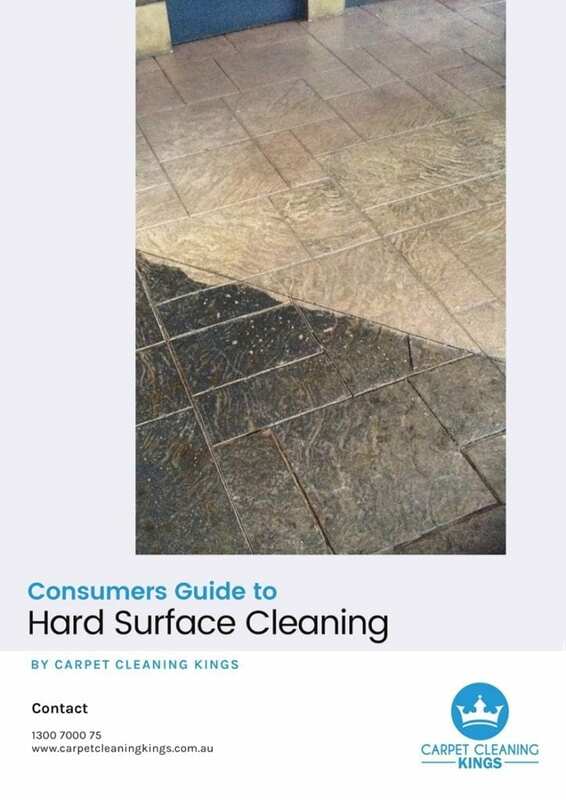 We’ve put together a few common problems that homeowners face with regards to carpets and how you can avoid them. No, we’re not talking about the hair on your husband’s head, rather, that your carpet seems to be showing signs of wear quicker than you have expected. When this occurs it’s often that your carpet underlay is to blame. The purpose of the carpet underlay is to cushion the carpet so it feels nice and bouncy to the feet. 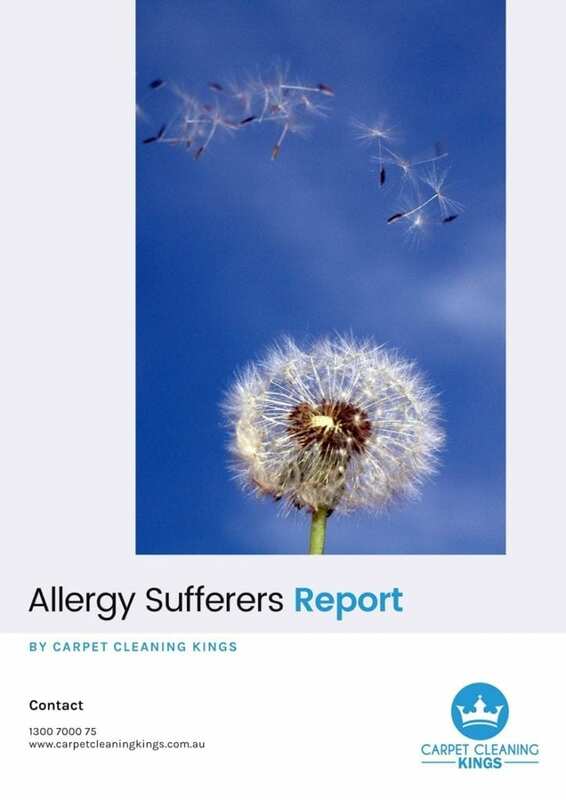 If the right type of underlay hasn’t been used, then this could be why your carpet is wearing quickly. 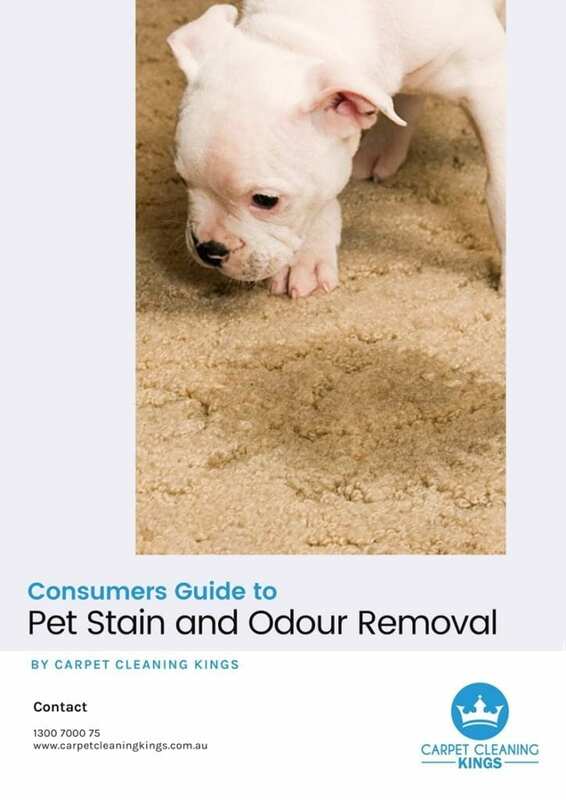 Solution: Next time you purchase a carpet, give careful consideration to the type of underlay that you purchase. There’s a wide range of underlays to choose from, including those made from foam and natural rubber. If your home is over several floors, you might also want to consider acoustic underlay which muffles sounds from above. Your carpet supplier should be able to give you sound advice. 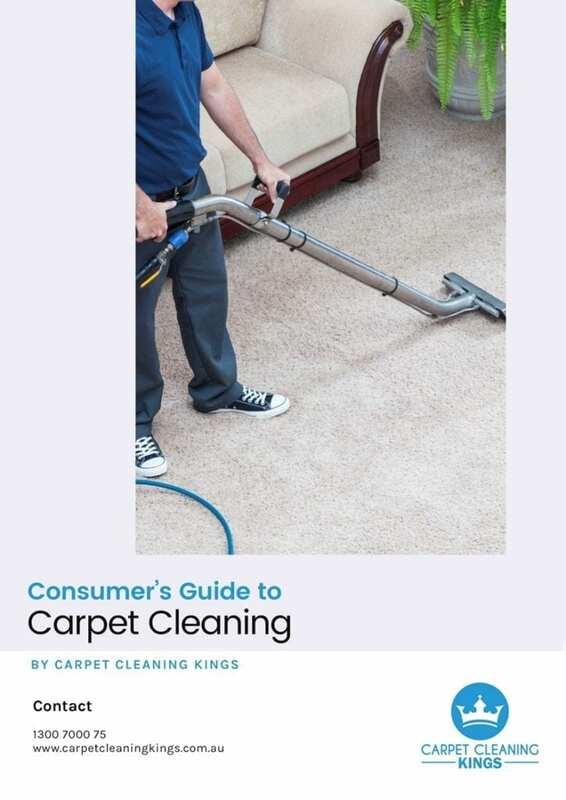 The term carpet pile refers to the length, type, and thickness of your carpet fibres. A shag carpet, for instance, has long fibres whereas an Axminster carpet has short fibres. 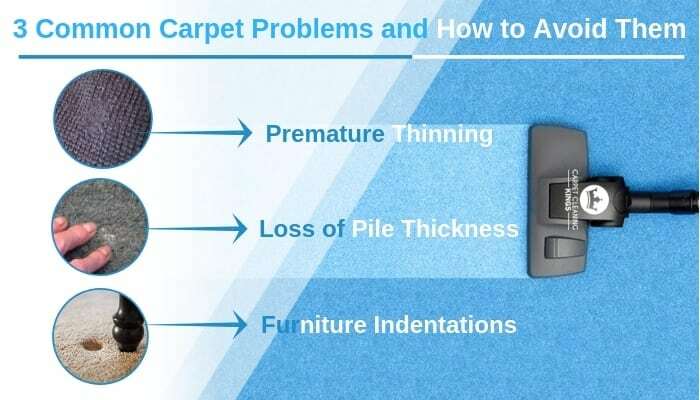 Areas of high traffic usually suffer the most from loss of pile thickness, and this is especially true if the wrong type of carpet for the area was chosen in the first place. When choosing a carpet, always tell the salesman where the carpet is to go. Whether it’s a room that’s used a lot, and whether you have children and pets. Solution: There are only two solutions to this problem. Either you upgrade your carpet which might be the way to go if you’ve had it for some years, or you place an area rug on top of it. Area rugs can look very trendy and add a new dimension to the room. With plenty of colours, sizes, and choices, it’s an option worth considering. It’s not until you decide to rearrange your furniture, that you notice that your heavy dresser or corner sofa has left indentations in your carpet. Typically these are worse in a lower quality carpet. 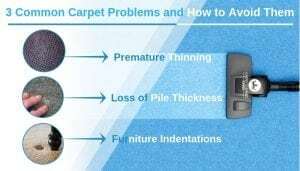 Your carpet provider should advise on the type of carpet best suited to withstand furniture indentations/wear and tear, so don’t be afraid to ask for help. Solution: One way to avoid this is to move your furniture so slightly on a regular basis so that any indents are spread out. Don’t remain constantly in one place. Another solution is to put furniture cups beneath the legs of furniture. Finally, you could always place a rug beneath your furniture on top of the existing carpet. Be proactive by making sure that you take advice as to the sort of carpet best suited for the room that you’re looking to purchase it for. Another word of advice is to know that your vacuum cleaner is your carpet’s best friend. For best results your carpet should be vacuumed daily but if that’s not possible then aim for at least once a week. Finally have your carpets professionally cleaned at least once a year, depending on foot traffic, as this too will help them last longer. 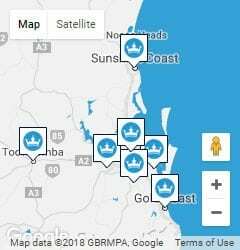 Call Carpet Cleaning Kings on 1300 7000 75 to make a booking or request a free quote. Perfect tips. Thanks for sharing solution to these problems. Much appreciated.